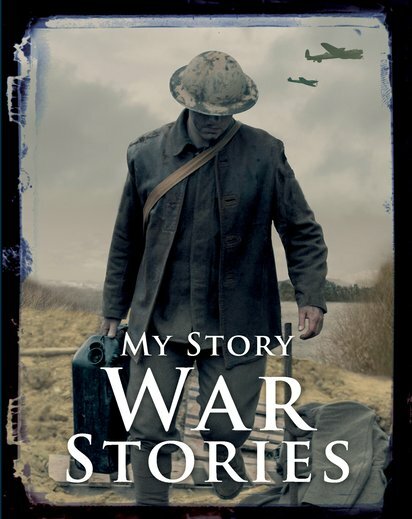 Leap into the frenzy of a world at war in gripping fictional diaries from the million-selling My Story series! This fantastic 3-in-1 book brings together a trio of popular war-themed titles: D-Day, Desert Danger and Battle of Britain. Be at the centre of the action as the RAF fights the German Luftwaffe for control of the skies above the English Channel, and at the decisive Battle of El Alamein in Egypt, where the British Eighth Army rips apart the German forces! And don’t miss the riveting D-Day story of the Normandy Landings, as 130,000 brave men – including civilian volunteers – carry out the most daring rescue in Allied military history!